On his French identity card, legendary architect Le Corbusier listed his profession as “Homme de Lettres” (Man of Letters). Celebrated for his architecture, which numbers fewer than sixty buildings, Le Corbusier also wrote more than fifty books, hundreds of articles, and thousands of letters. Le Corbusier, Homme de Lettres is the first in-depth study of Le Corbusier as a writer as well as an architect. 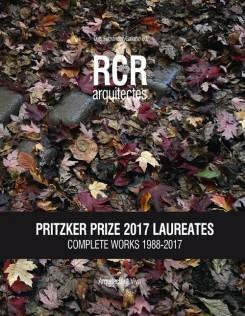 Featuring more than two hundred archival images from Le Corbusier’s life and work, this groundbreaking book examines his many writing projects from 1907 to 1947, as well as his letters written to two mentors: Charles L’Eplattenier and William Ritter. 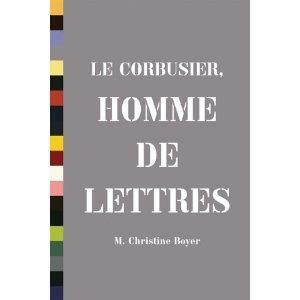 In Le Corbusier, Homme de Lettres author M. Christine Boyer focuses on the development of his writing style as it morphed from romantic prose to aphorisms and telegraphic bulletins. 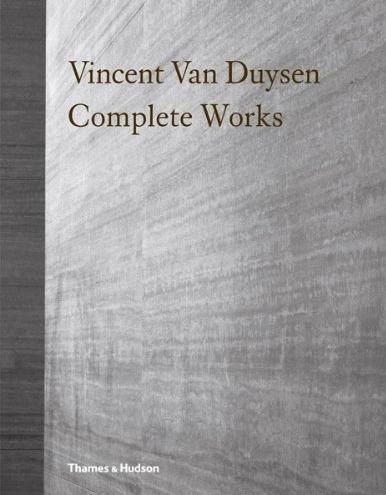 For each of his books, Le Corbusier was meticulous about the design of the page layout, the form of the type, the impact of the ideas, and even the promotional material. As a man of letters, Le Corbusier expected to contribute to the cultural atmosphere of the twentieth century. Le Corbusier, Homme de Lettres shows for the first time how his voluminous output books, diaries, letters, sketchbooks, travel notebooks, lecture transcriptions, exposition catalogs, journal articles reflects not just a compulsion to write, but a passion for advancing his ideas about the relationship between architecture, urbanism, and society in a new machine age.